Dog Haus, “the absolute würst” Southern California-based concept known for its gourmet hot dogs (like the drool-worthy, spicy basil aioli-smothered Sooo Cali Haus Dog) is officially “targeting” the opening of its downtown Long Beach location for Friday, January 29. Located on 3rd Street and the Promenade (right next to Michael’s Pizzeria), its first Biergarten franchise in our seaside city is sure to be a hit among local meat-eaters and beer guzzlers alike. Dog Haus was founded in 2010 by Partners Hagop Giragossian, Quasim Riaz and André Vener as one heck of a scrumptious way to recapture the nostalgic childhood experience of enjoying a hot dog. 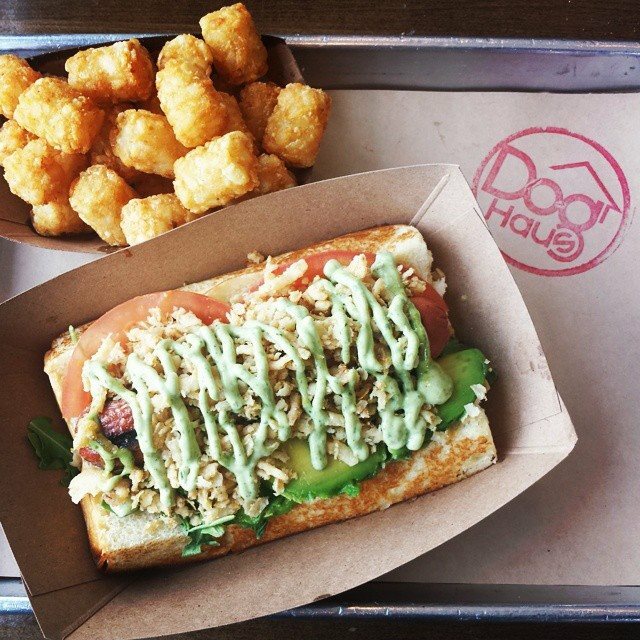 To celebrate the arrival of these gourmet hot dogs, sausages, burgers and one-of-a-kind culinary creations in Long Beach, Dog Haus has invited the community to stop by for a free Haus Dog on Opening Day. Not to mention, the first 24 customers in line will receive a free combo meal every month for a year plus some Dog Haus swag. The Haus Dogs include the aforementioned Sooo Cali, with wild arugula, spicy basil aioli, crispy onions, avocado and tomato, the smoked bacon wrapped Old Town Dog with caramelized onions, roasted jalapenos, chipotle aioli and cotija cheese and the Little Leaguer with haus chili, shredded cheddar, onions and fritos, and those are just to name a few. And if you’ve never met the Post team in person, you better believe at least a few of us will be grabbing a free Haus Dog ourselves, because what better way to celebrate a Friday than with a couple of brews and a Downtown Dog. 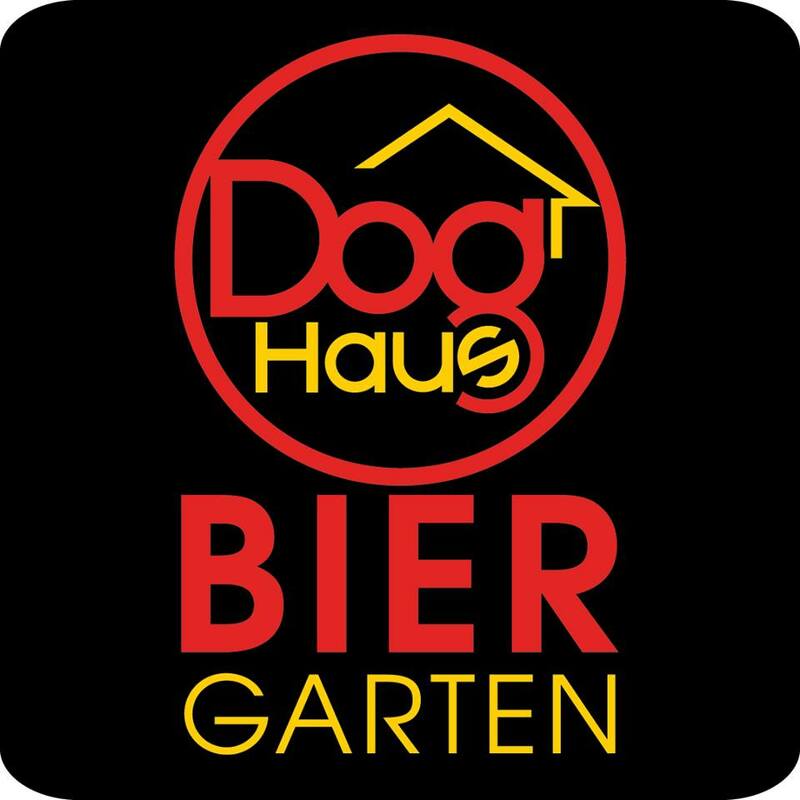 Dog Haus Biergarten will be open from 11:00AM to 10:00PM on opening day. Its regular hours will be Monday through Friday, 11:00AM to midnight and 9:00AM to midnight on Saturdays and Sundays. For more information, check out the Facebook page here or follow Dog Haus on Instagram @doghausdogs. Dog Haus Biergarten is located at 210 East 3rd Street. Images courtesy of Dog Haus Biergarten Pasadena.